Martin’s Wood Products (also known as Keystone Collections), is a family owned and operated custom furniture manufacturer. 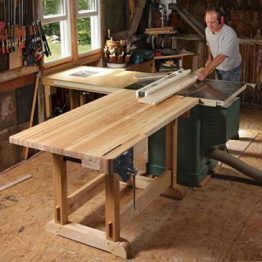 Nestled into the rolling Amish farmlands of Southeastern Pennsylvania, the Martins have been producing some of the best solid wood furniture made in America for over 30 years. Martin’s Wood Products has been running Global Shop Solutions ERP software for over 15 years. Thanks in part to our ERP software, the Martins have seen exceptional growth and success. 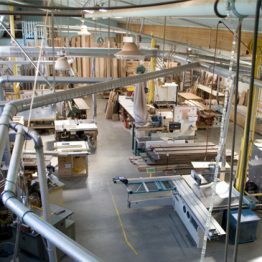 While the ERP software was a good fit for Martin’s Wood Products because of customization and inventory management, both companies were also compatible due to their shared history of being family-owned and operated. With little margin for error, Martin’s Wood Products needed strict cost accounting and a way to easily configure product requests in order to be successful. 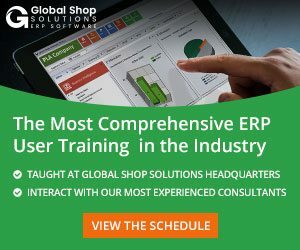 Global Shop Solution’s Product Configurator was a perfect fit. 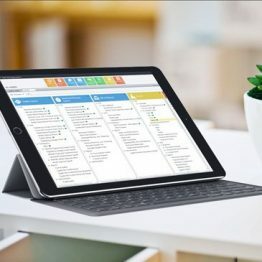 The Product Configurator helps our customers to choose from the millions of different options available to them within our manufacturing services. And, it’s all automated—automated pricing, automated part number, automated description, automated router. They can give customers the option to customize their furniture and order it exactly how they want it, while making it easy for their team to build the perfect product. 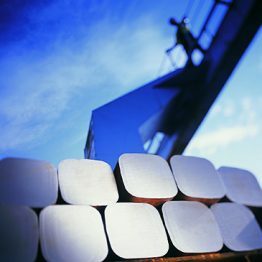 Not only did the ERP software enhance their on-time delivery, it facilitated a better way of doing business in just about every area of their sprawling plant. This inventory control has helped Martin’s Wood Products get inventory as they need it just in time and helped lean all shop floor operations while keeping the customers happy. Global Shop Solutions and Martin’s Wood Products both have strong ties to the local community, and value a customer-oriented business. 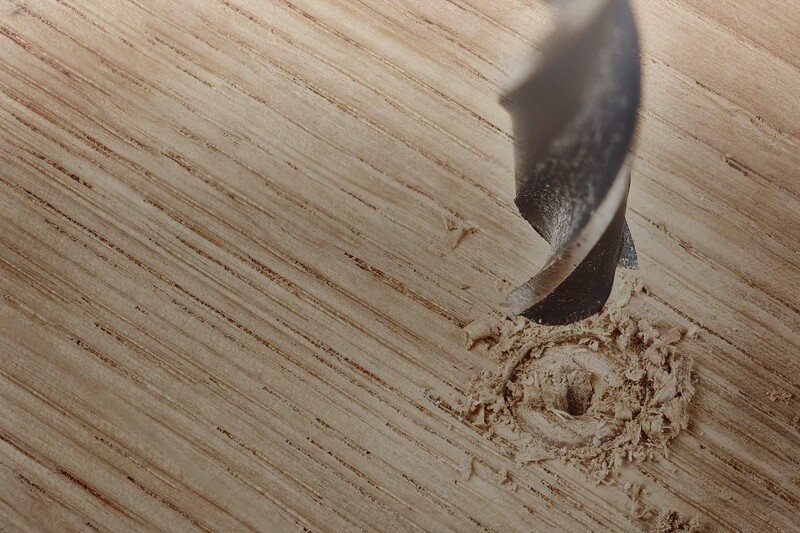 With the use of cutting-edge ERP software, Martin’s Wood Products continues to grow their high-quality wood craftsmanship tradition and to please their customers.